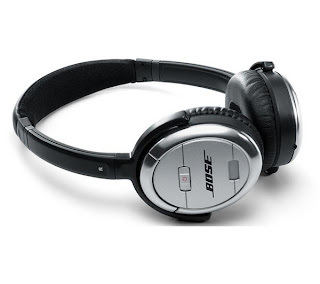 A few years back i was travelling a lot for business and the Bose Quiet Comfort 3 seemed like a great idea for inflight use due to its noise cancelling effects (it radically reduces the aircraft noise). Having purchased them, i proceeded to change job, and wasn't travelling anymore so in the draw they went. Now they get taken out for holiday trips about once a year. Recently i went to charge the battery using the supplied charger and i noticed the light wasn't coming up showing it was charging. Now i knew it wasn't the battery because i'd used the headphones the night before and they worked, but the light on flashed on the headphone indicating that the battery was low. .. A closer inspection of the charger showed one of the pins was stiff and no longer had a spring to it. The next day i rang Bose customer service and was disappointed to learn that the part was past its two year warrenty. 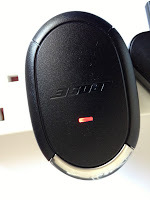 Having explained that i hadn't used them much and thought Bose should at least offer me a management discount on a replacement (they want £44 for a new charger!) 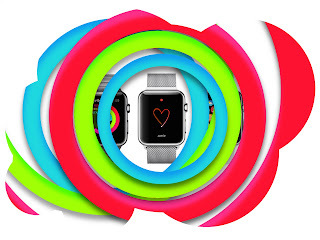 i was surprised to hear that Bose is completely inflexible to its warrenty. It appears to believe that two years i more than enough. I told them that they had lost a customer and i would no longer be purchasing Bose in the future since now i know how they feel about their customers and that i payed too much for a product that breaks so quickly (i probably changed the plug 10 times in total). 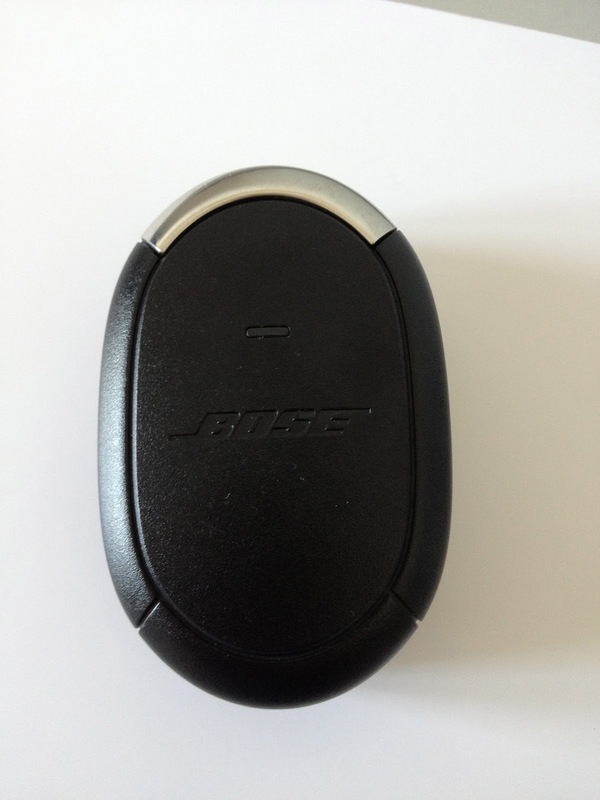 So Bose has abandoned me.. and now i'm on my own. What are my options? 1) Fork out £25 for an official Bose replacement charger (yes you can find them new on Amazon for £25, so Bose are even daring to charge 56% more. Thats crazy customer service. Not having anything to loose i started with 3) - and guess what? - it worked flawlessly. The good news too? - You don't have to open the charger. What did i need? 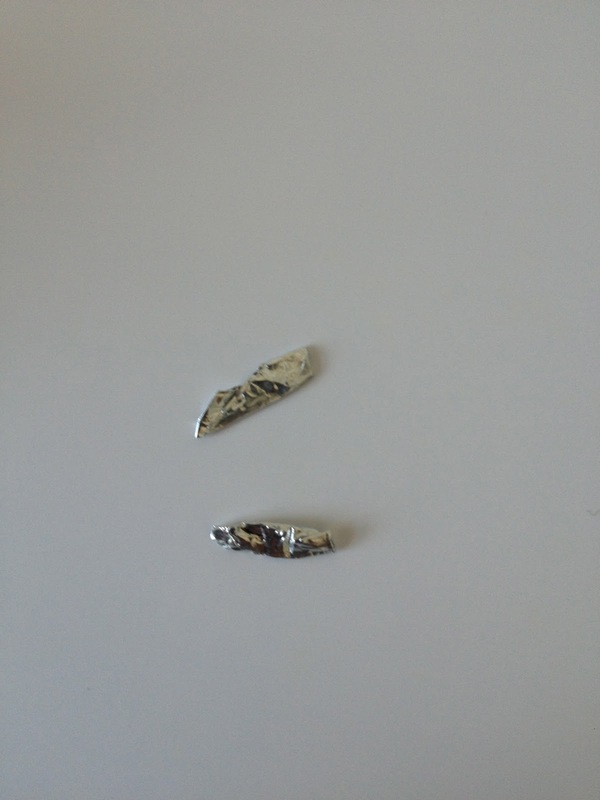 Step 1) Cut two small strips of aluminium - they don't have to be pretty. 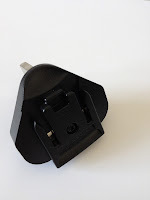 Step 2) inserted those into the grooves of the plug to compensate for any contact issues. Step 4) Saw the light Glow = Success!!! So now i have to say that working with electricity can be dangerous and you should always be aware of the dangers involved. 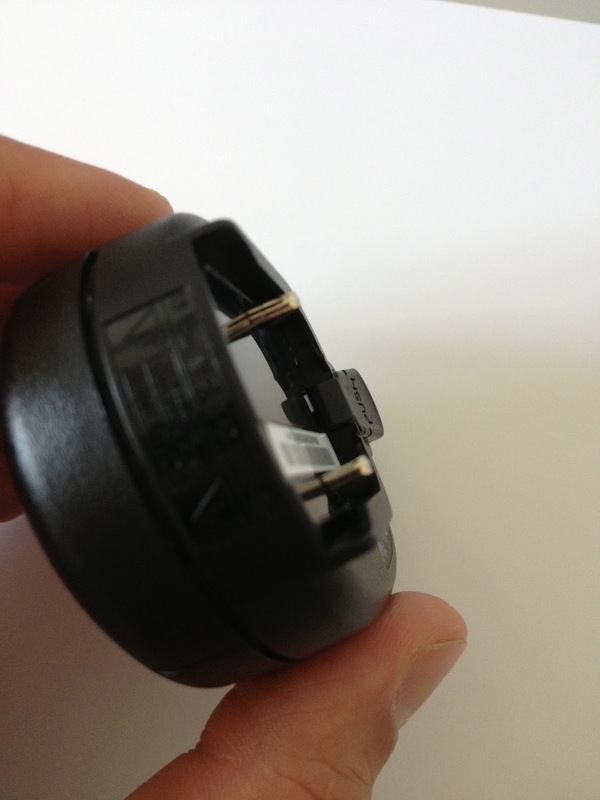 Any adjustment to the designed operation of the Bose plug should be monitored for excess heat, of which i found none. Also having made this adjustment i will never let it charge when i'm out of the house. Just as an added precaution. 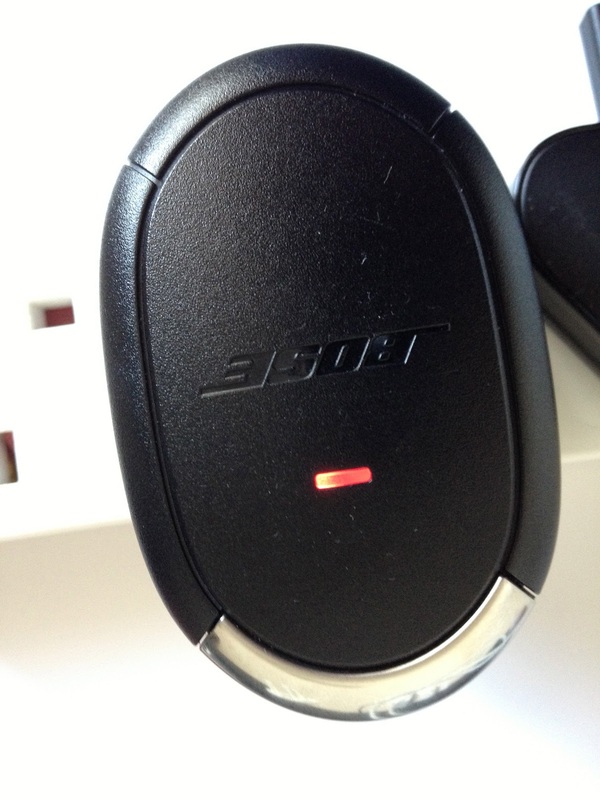 But its working, and i don't foresee any problems with this solution so i for one am happy, no thanks to Bose.